The early access for diamond means that people who already have the diamond rank will be able to play the game mode a bit before everyone else. 1. You can join the current SMP on 1.13 versions although some blocks are a bit buggy. Agreed. 1.13 gonna be sick. And the fences etc won't be glitched hopefully. Oooooh, may have to jump ship to SMP.... can't wait to see it. They paid like 1 billion dollars on diamond rank they should get perks like early time on the reset! - The nether, the end and the resource world will all reset once a month automatically. Same time, say day, every month! Well done team thanks for preparing this for us ! HEY EVERYONE! It's with sadness but also lots of excitement that I'm here to announce the release of SMP 1.13, and the closure of our current SMP realm. 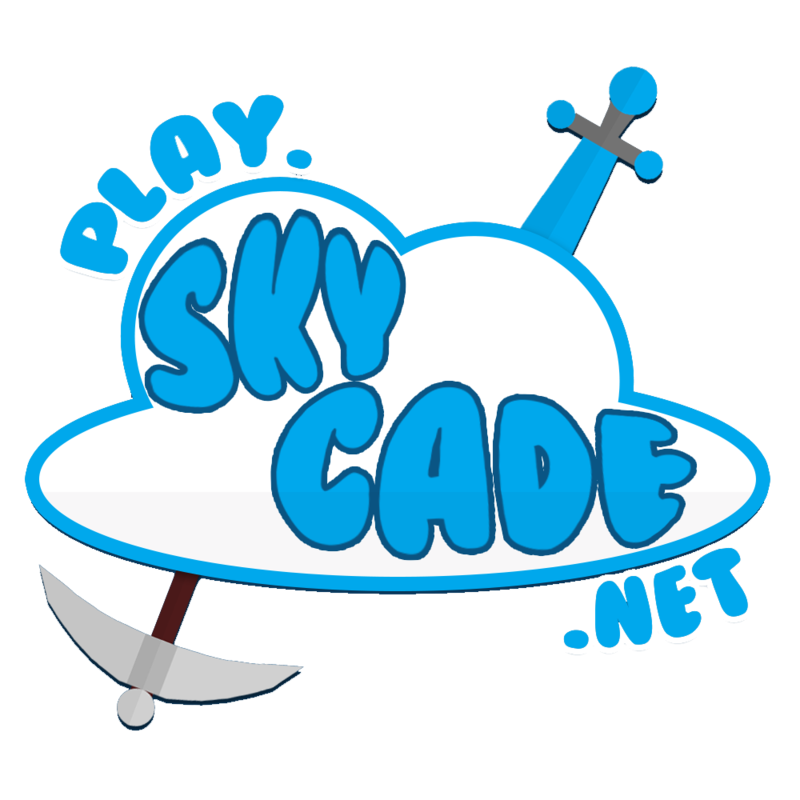 SMP is Skycade's oldest gamemode in terms of how long its been open and not reset, this month marking I think it's 20th consecutive month without a reset! SMP was the first gamemode I had pretty much full design control over (even though it was largely Jack's idea! ), it was also the first spawn that ex-staff manager Holly built herself if I remember correctly. Since launch SMP has gone through a whole lot, and has consistently been one of Skycade's busiest, most welcoming and best gamemodes. Its simplicity and lack of hostile playstyle means anyone can enjoy it! It's been a long road over the past 20 months and it's sad to see it come to an end, but we're really excited about what 1.13 SMP may hold. So let's jump into it. What will SMP 1.13 hold? Well, first of all, SMP 1.13 will release on Saturday, April the 13th at 6pm UK time to the general public - and as it's a non competitive gamemode we'll be giving diamond ranks early access at 3pm UK. Be careful with times though, not sure if US clocks have changed to summertime yet!!! - New and improved NPC shop! It's still super limited to reflect the need to gather resources yourself or to buy them from other players that specialise in gathering certain resources, but like all other gamemodes now the shop will be an interactive NPC. - An improved claiming system allowing you to band together in groups easier than before, meaning friends can lend you some claim blocks, you can allocate certain areas to specific people and more! - The nether, the end and the resource world will all reset once a month automatically. Same time, same day, every month! That's about all the info needed for the 1.13 section. SMP is pretty simple after all! We know 1.14, the village and pillage update, is due to release soon as well and we'll update you on our plans for that ASAP after its release!! Remember, SMP 1.13, April 13th at 3pm UK for diamond ranks and above // 6pm UK for everyone! SEE YOU THERE, FOLKS!